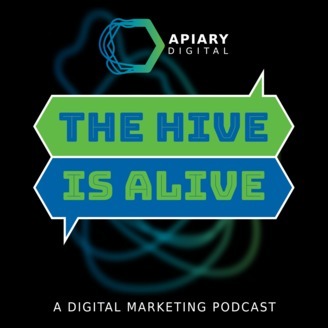 The Hive is Alive is a bi-monthly podcast from the media collective, Apiary Digital, highlighting the history, current state, and potential future of digital marketing through statistics and storytelling. In each episode, we will be guided by the resident host through the world of digital marketing using personal stories and points of view (POVs). Stories and POVs are written and presented by top digital marketing experts from Apiary Digital, as well as leading marketing professionals in the field. Pondering the idea of becoming an independent consultant? 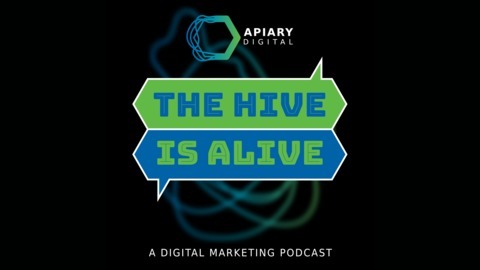 Apiary consultants Rachel Factor, Connor Witt, Morgan Mischler, and Josh Chang join us on this episode of The Hive Is Alive to share their experiences. Many consultants balance their work with another passion. Our guests fill us in on how they started consulting, and what they balance their work-life with, such as travelling full-time as a digital nomad, going back to school, family life, and a second career. We hear how each consultant structures their day and manages clients to get the most out of their day–while still having a personal life.